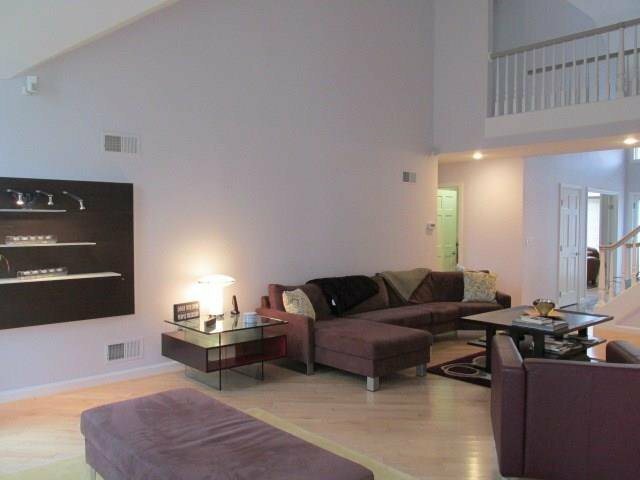 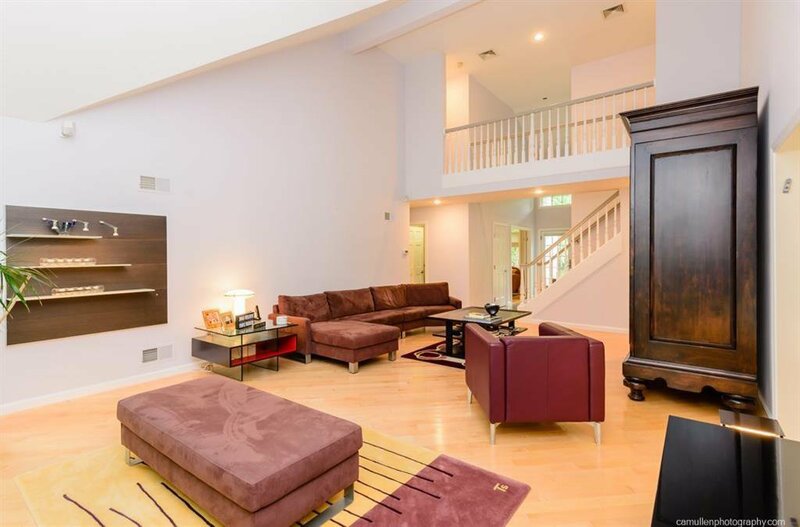 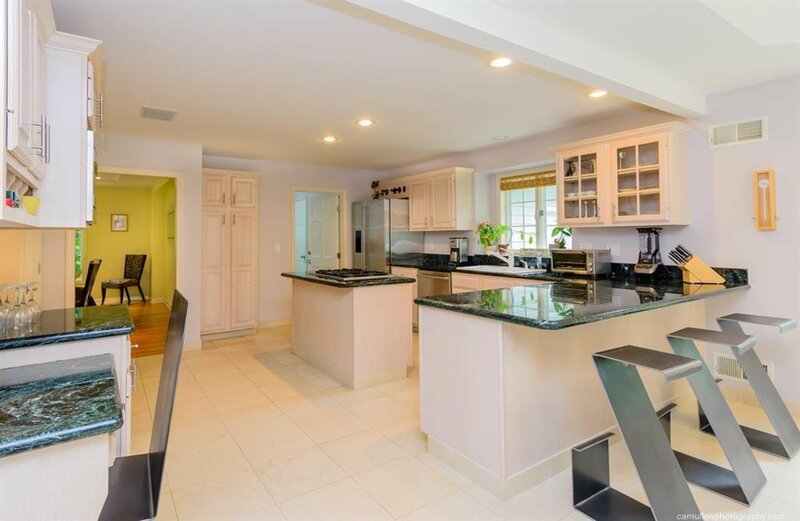 Architecturally designed 4 bedroom, 3.5 bath Contemporary Home in a sought after location at Daniel Church Estates. 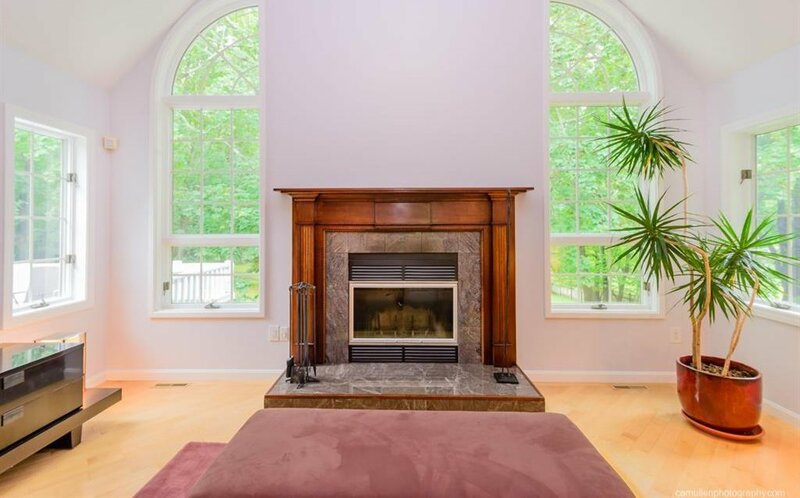 The Main Entrance foyer leads to the living room with center fireplace enhanced by the vaulted ceiling and custom window setting. 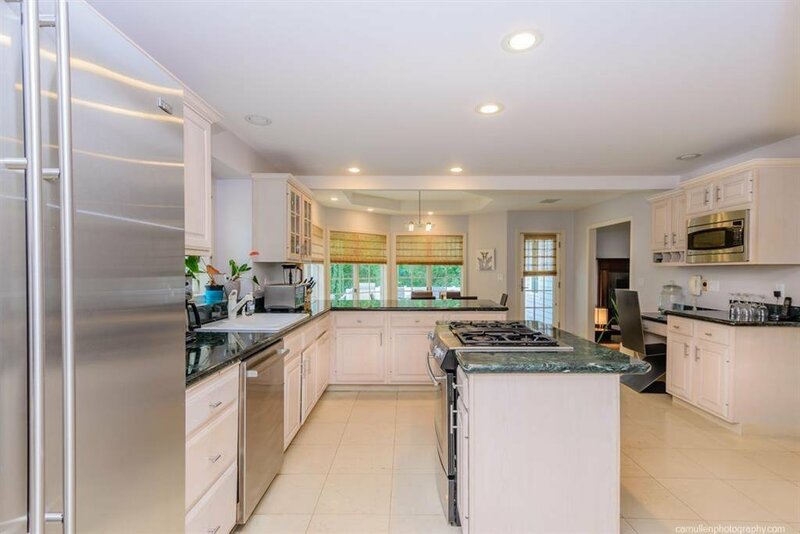 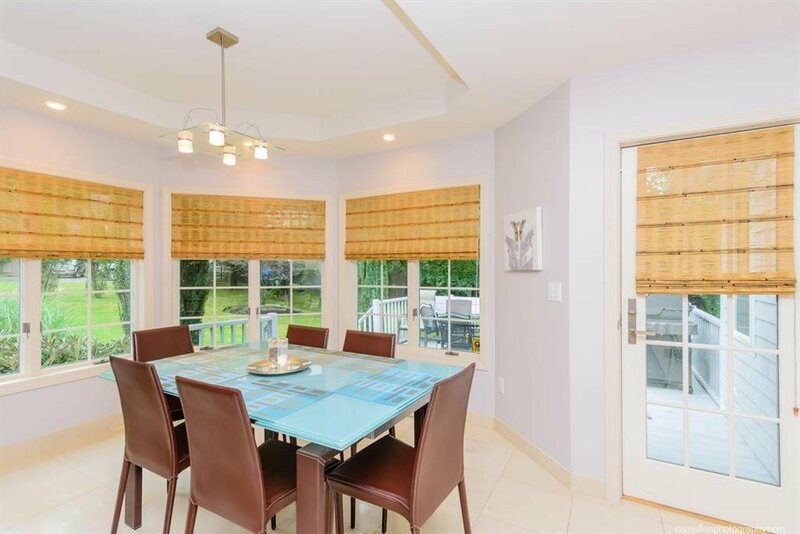 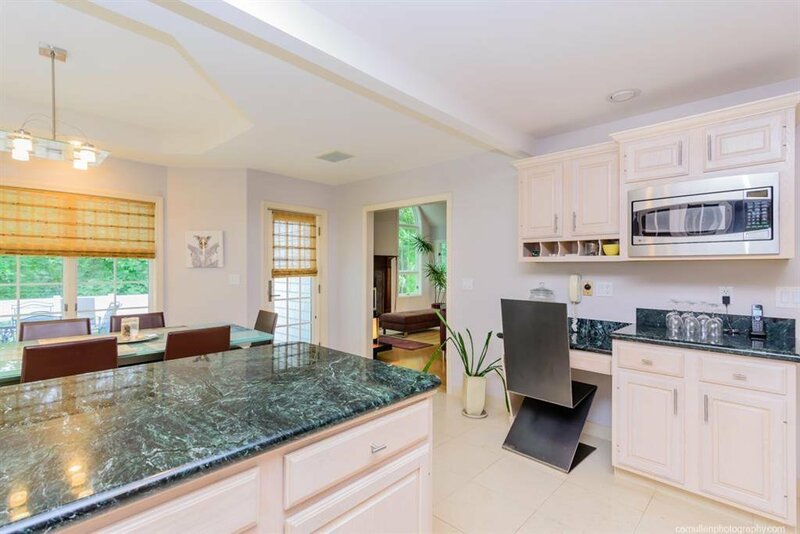 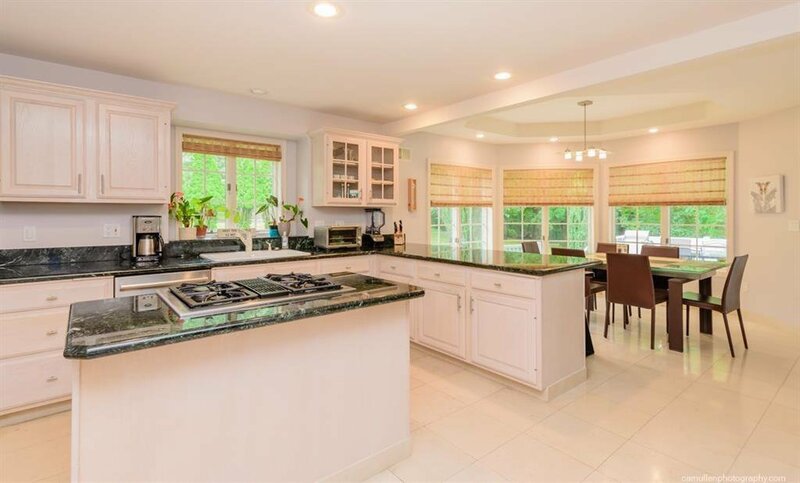 The kitchen is warm and inviting with its rounded breakfast nook and serene views to the deck and rear yard. . 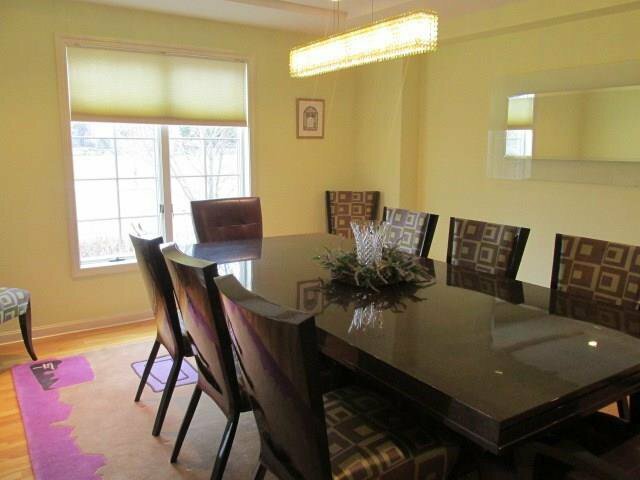 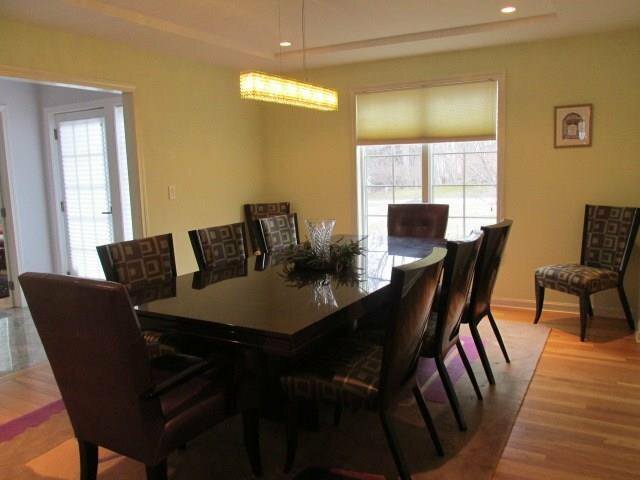 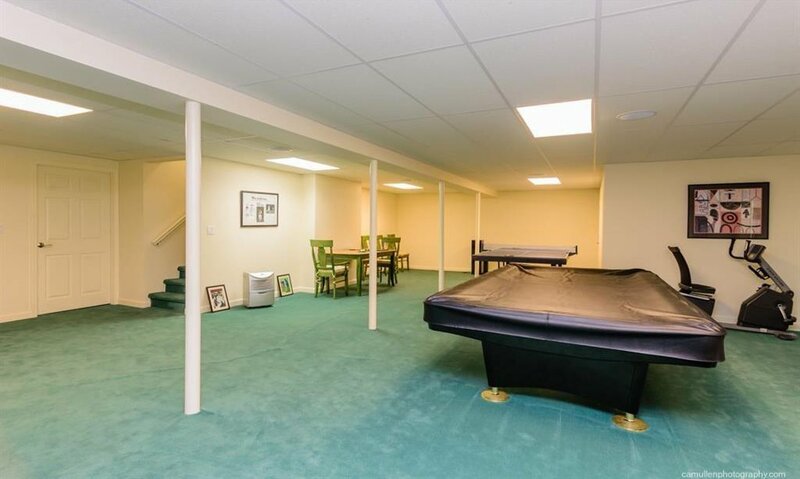 There is a spacious formal dining room and a private library/den for that relaxing quiet time . 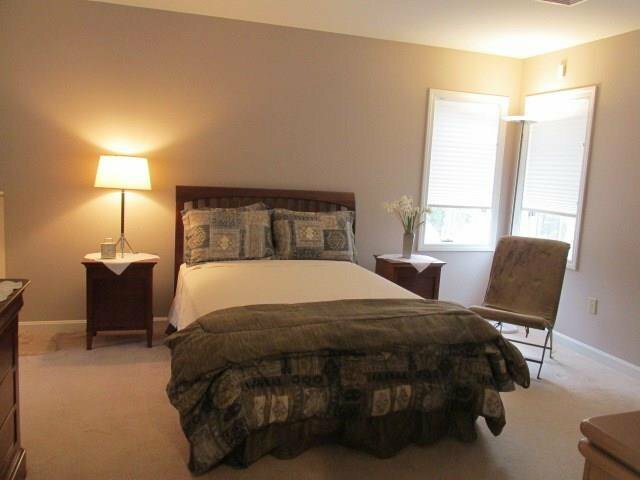 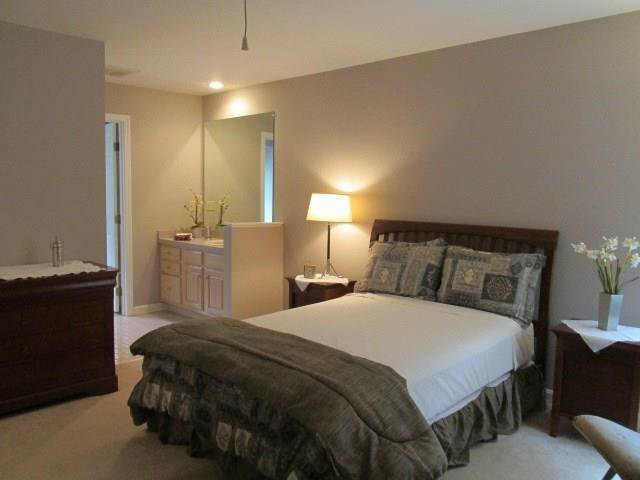 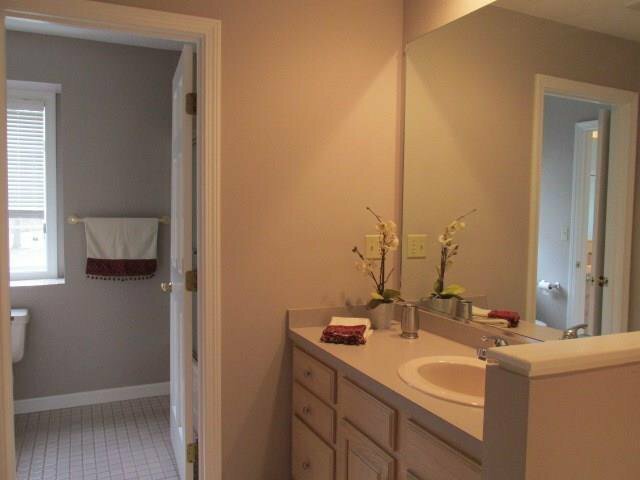 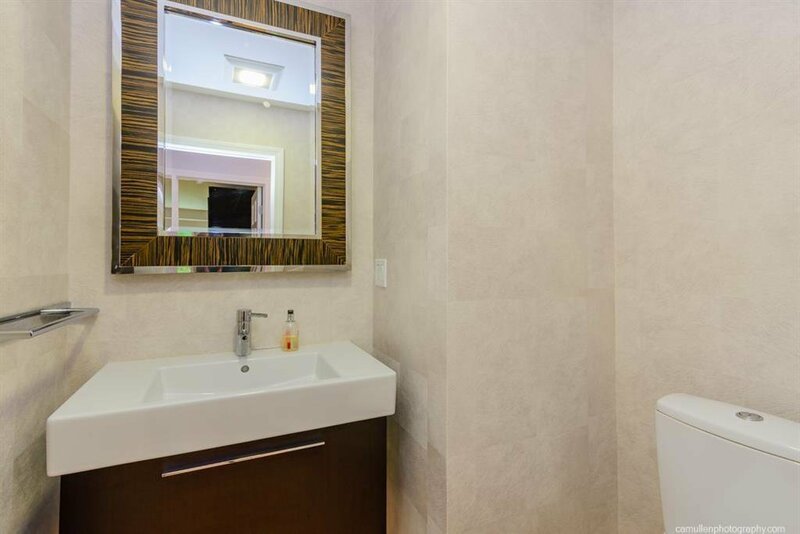 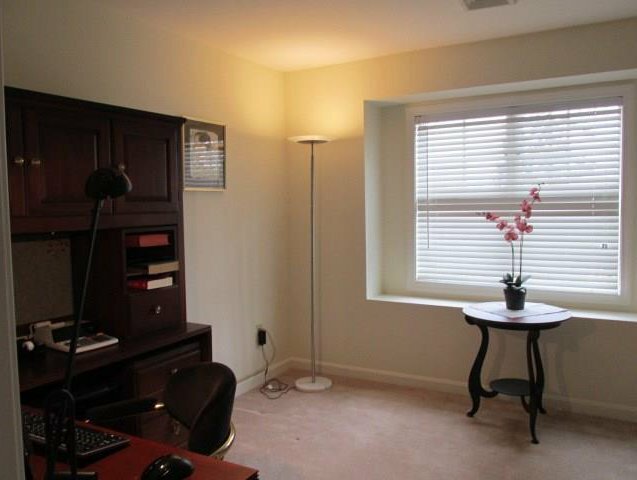 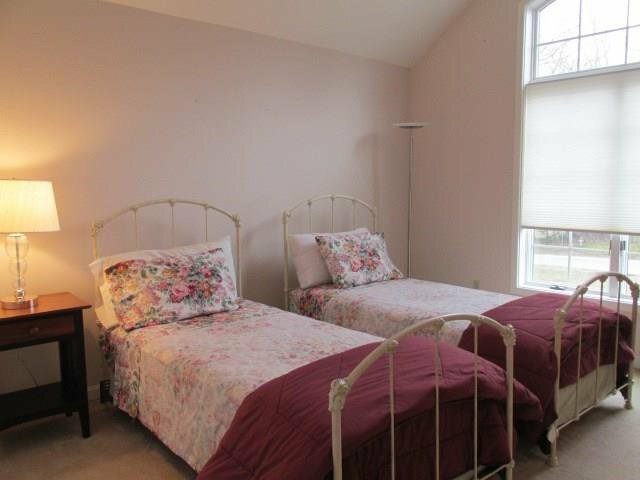 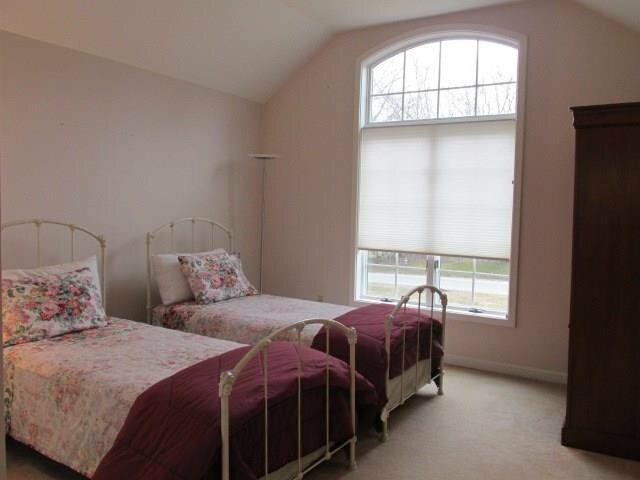 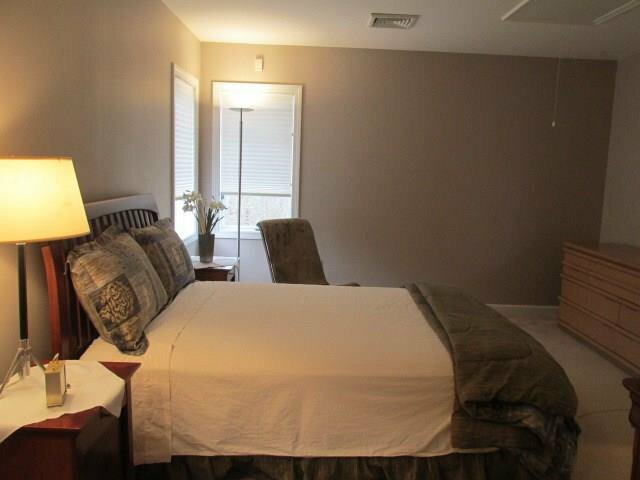 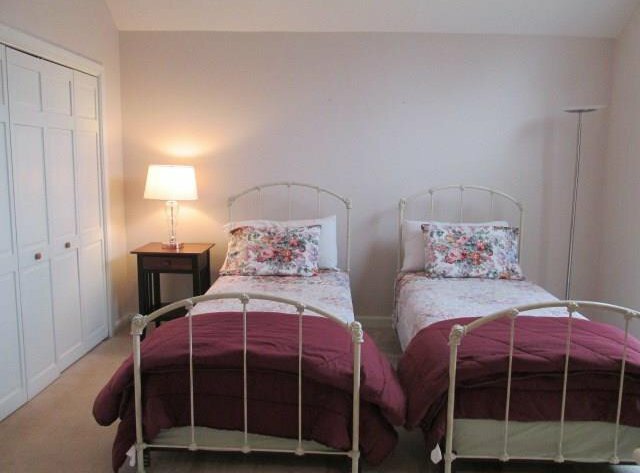 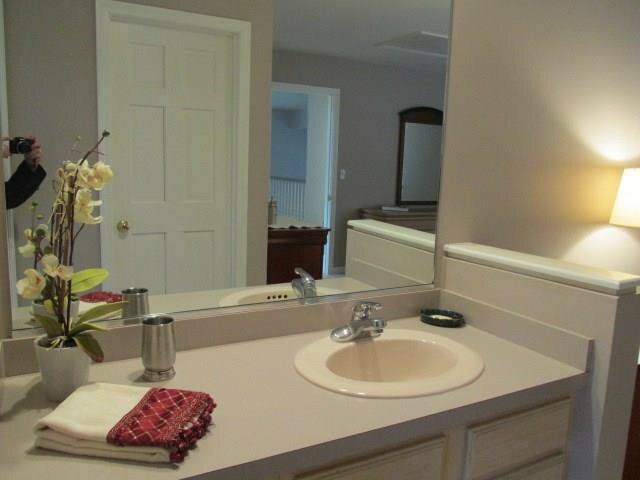 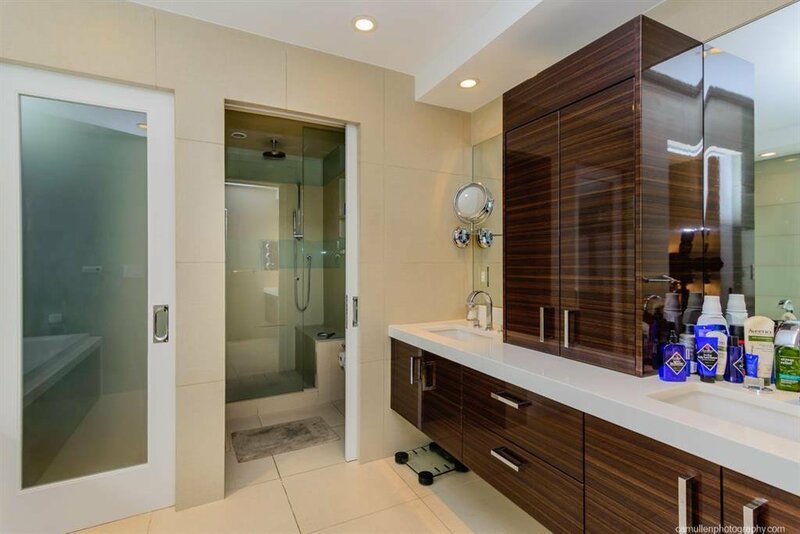 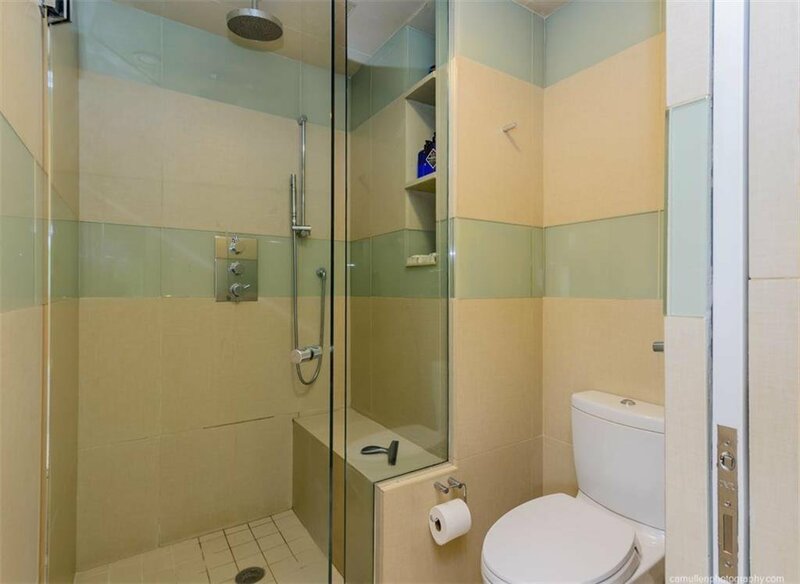 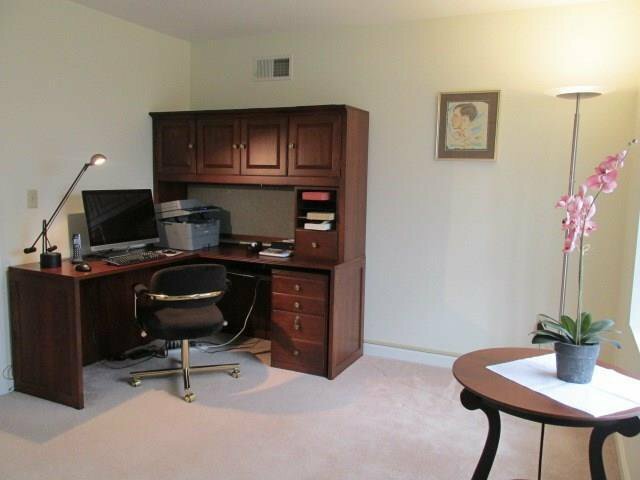 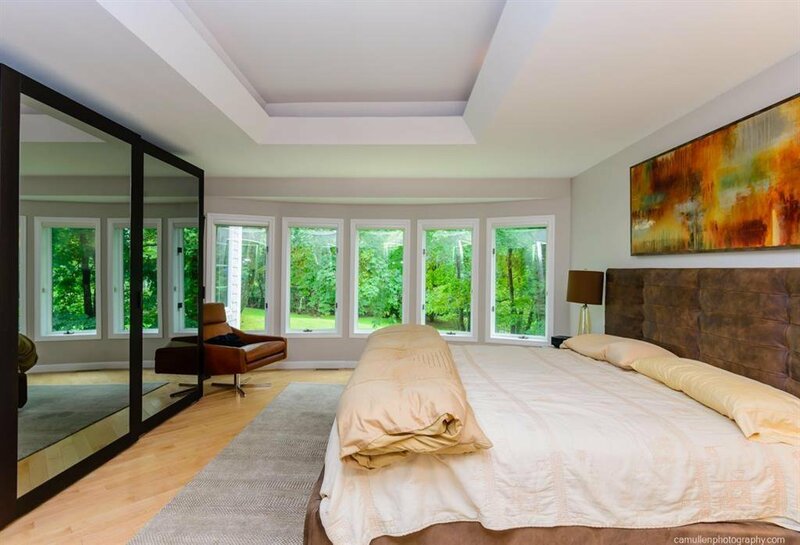 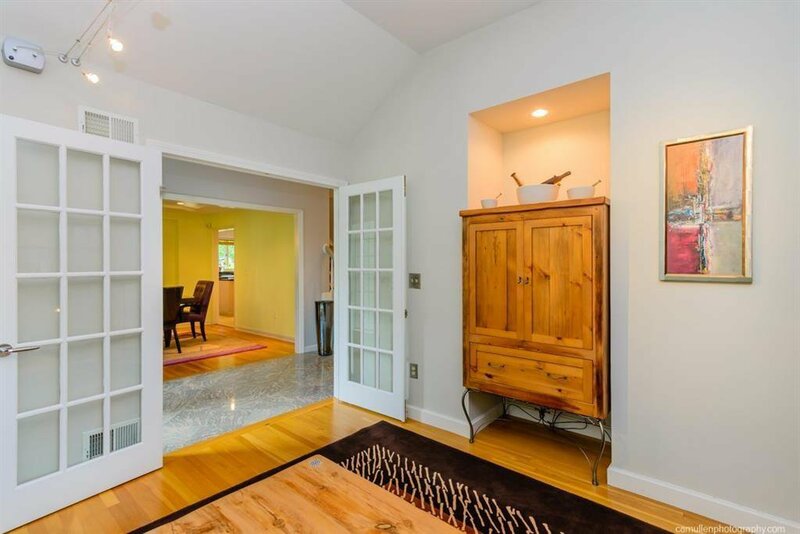 You will appreciate having a first level master bedroom with a beautifully updated master bath and dressing room. 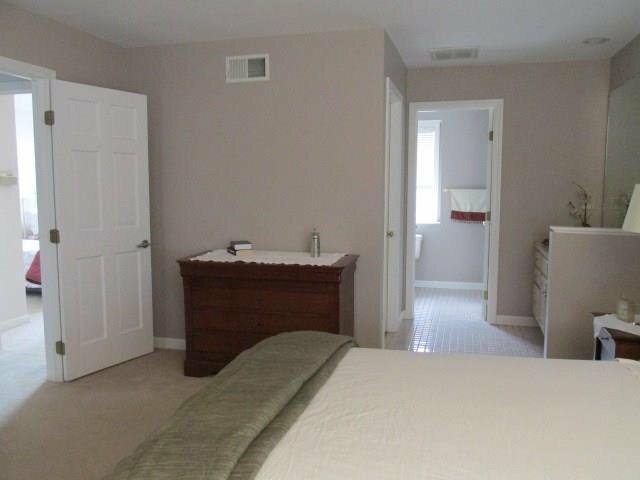 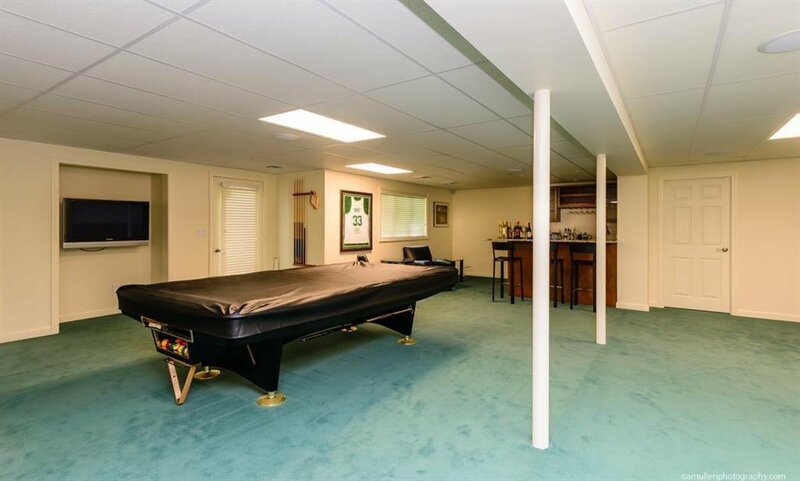 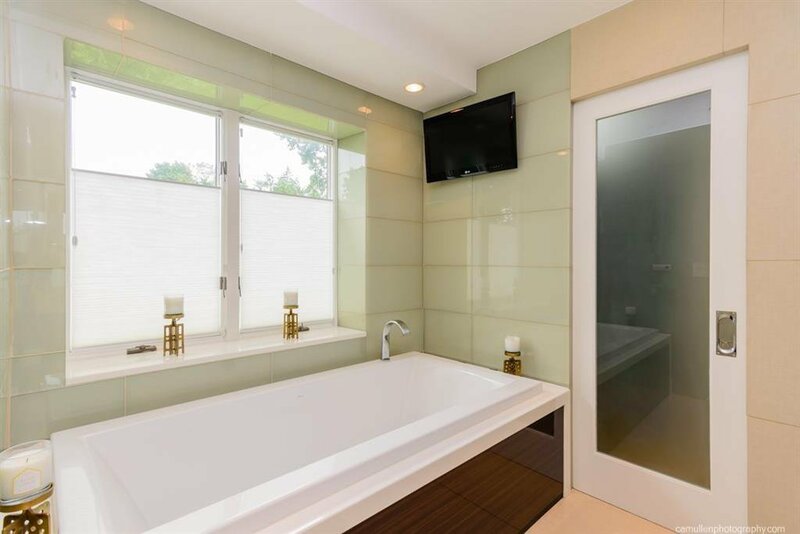 The second level features 3 bedrooms, and two other adjoining baths. 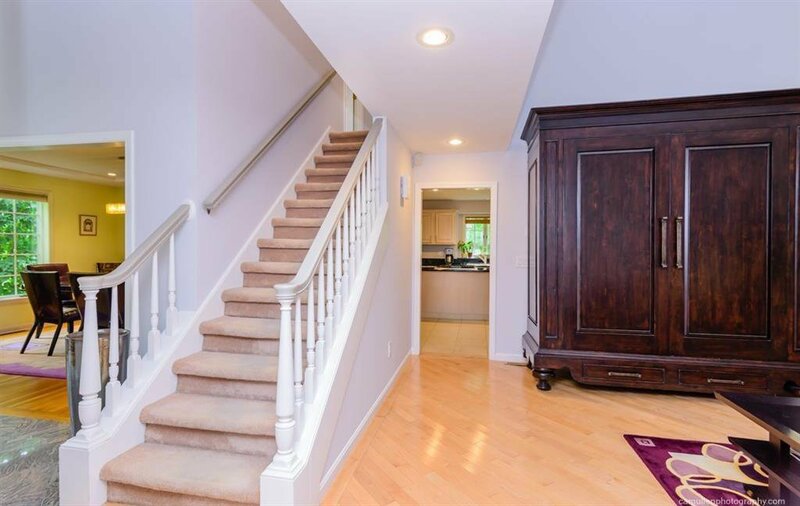 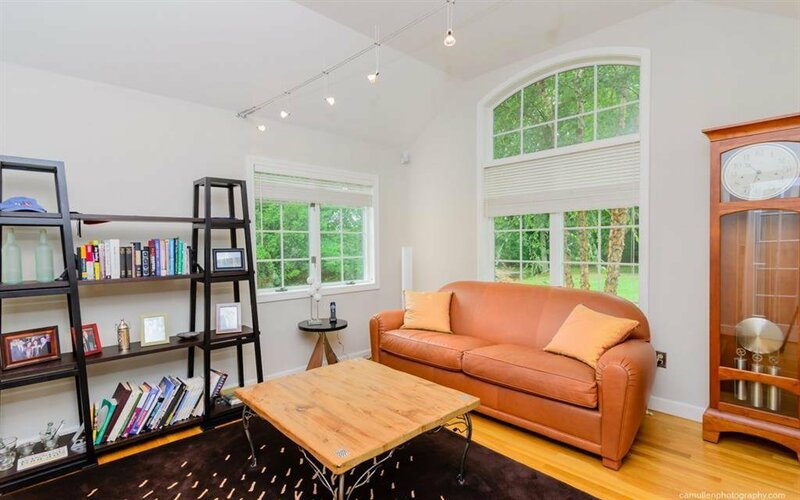 The lower level features a finished family room, storage and utility areas, and a walkout to a landscaped private rear yard. 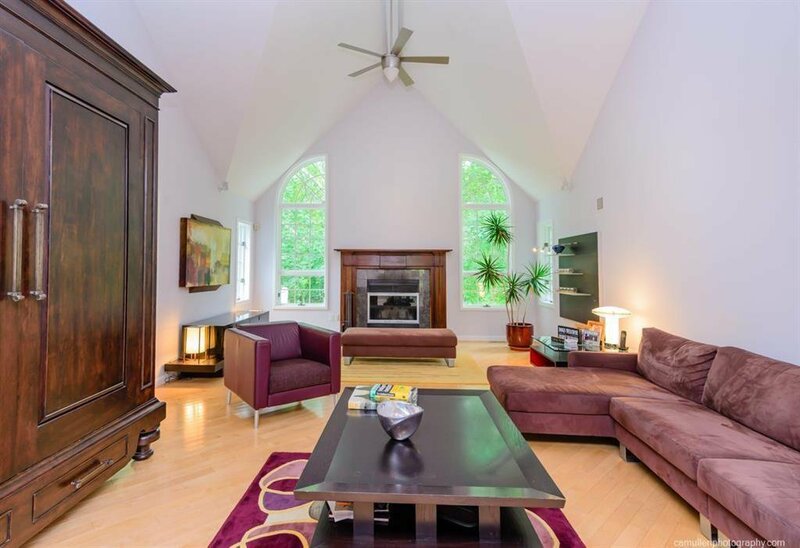 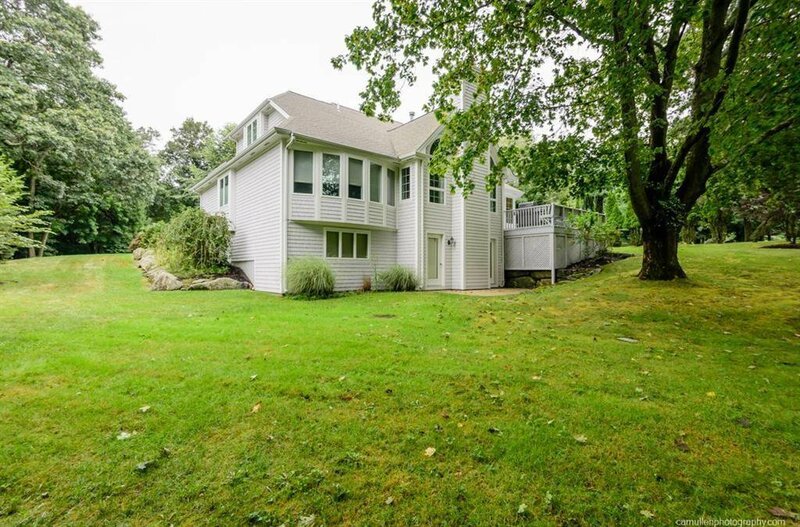 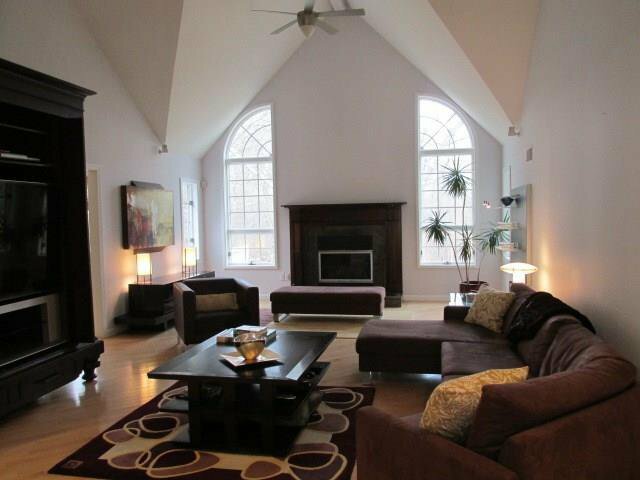 This is a home for all seasons and perfectly located off Highland Rd. 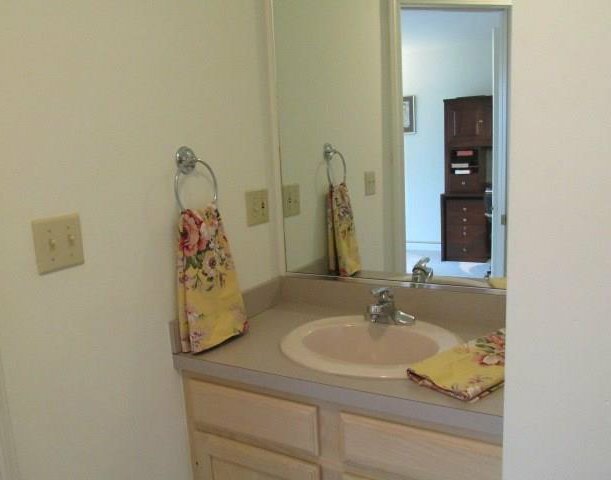 within a minute to Rt 24. 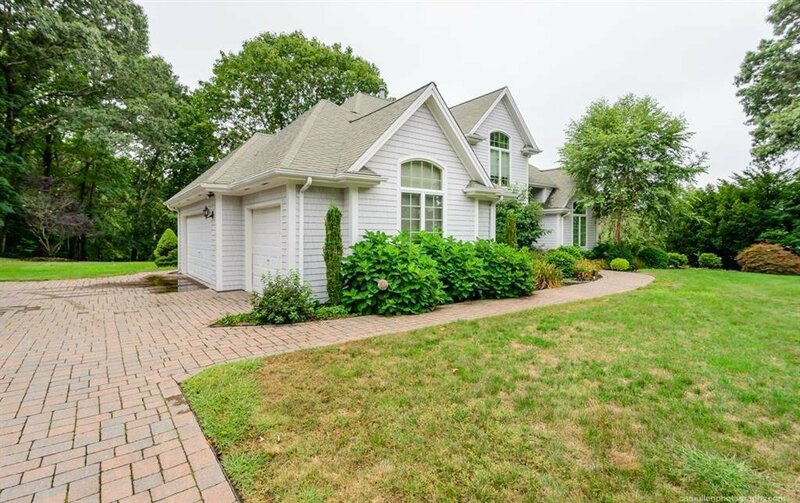 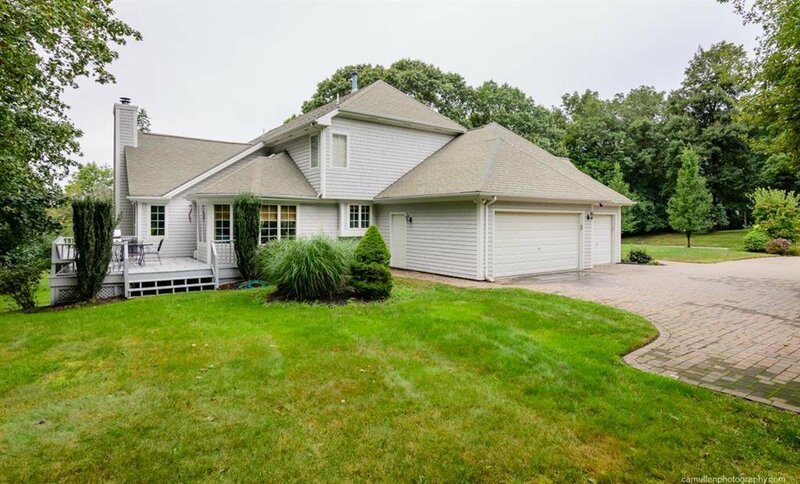 Welcome Home to Tiverton where the quality of life is beaches, golf, marinas, quality restaurants and conveniences.